Labels are a vital part of marketing for any packaged product. A well-designed and printed label makes a statement about the quality of your product while also making it easy for your target audience to spot your brand and your product among the competition. With high quality printing up to 10 colors, digital printing, variable data imaging, prepress and technical data support, graphics management, and digital prototyping, our label team goes above and beyond what you expect from your printer. Our team can handle all your labeling needs from graphic management and digital prototype services through to variable data imaging. At each step along the way, you will have full technical support and a team to provide creative solutions to possible labeling challenges. View our full label printing capabilities. The most popular labeling method on the market today, PS labels are versatile self-adhesive stickers that can easily be applied to most container shapes and sizes by hand or on an automated line utilizing a label applicator. Print on a variety of paper or film materials for eye-catching shelf appeal. Our proprietary product leads the thin label market, providing sustainability and operational savings. 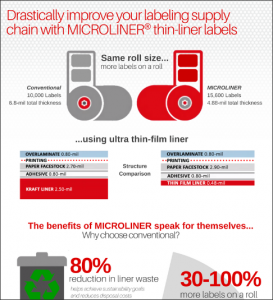 Utilizing a thin release liner technology, MICROLINER produces up to 80% less label liner waste. 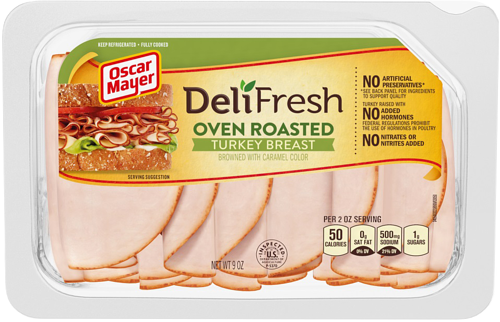 Multi-layer peel/reseal labels are applied onto a film over a die cut area and then used as a lidding film on a rigid container or a fin-sealed flow wrap package. 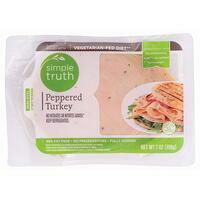 These labels offer an extended shelf life, ensuring your product stays fresh longer. In addition to the convenience to consumers, resealable labels offer environmental benefits through less food waste. Printed on PETG, PVC, or Polyolefin film material, shrink sleeves are growing in popularity as one of the most durable label products. In addition to allowing full-color, 360 degree design coverage, they conform to the shape of the container, increasing shelf appeal. Shrink sleeves are a great fit for products that will experience friction during shipping or moisture in storage or retail environments. Variable data can be any unique information that differs from one label to the next, such as sequentially numbered barcodes, random characters, text, or even graphics. These labels can be printed from a customer supplied database or from an OG created data set. 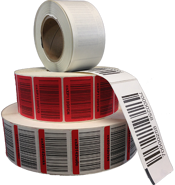 Pre-printed variable labels help to reduce costs and downtime associated with maintaining multiple thermal printers. Extended text labels (AKA expanded content labels), are a great way to say more in a limited space. Additional space may be needed to provide consumer education, health or safety regulatory warnings, special offers, or other information on your product without compromising graphics and branding elements. Supplied on a roll without backing or adhesive, roll-fed labels offer cost-effective wraparound labeling for food products, beverages, and household items that come in a range of container shapes and sizes. We offer diverse options in labels for leading retailers across the country. However, we don’t stop at just providing quality labels. We seek to pioneer new concepts in labeling to address specific products and labeling applications for our customers both large and small. 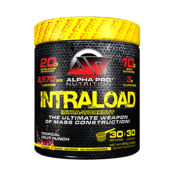 Additionally, we carefully consider the packaging as well as the product when designing and developing your custom labels. Looking for a new label partner? To find out more about how we can help with your labeling needs, give us a call today at 920.722.2333.